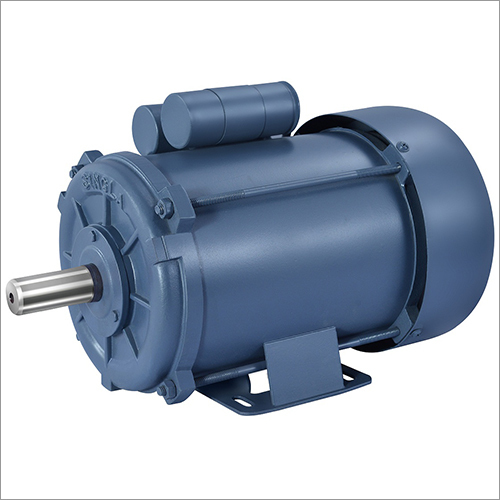 We are a leading name offering the best in class and qualitative array of Sheet Body Single Phase AC Induction Motor. With the assistance of our safe and automatic warehousing system, we are able to store the entire lot of products in a secured manner. The entire lot is cross checked at regular basis for ensuring complete safety of the products.